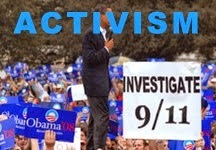 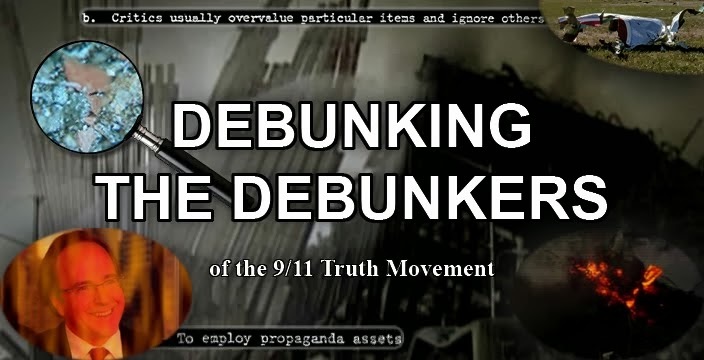 Debunking the Debunkers: Why False Flag Terrorism Works. 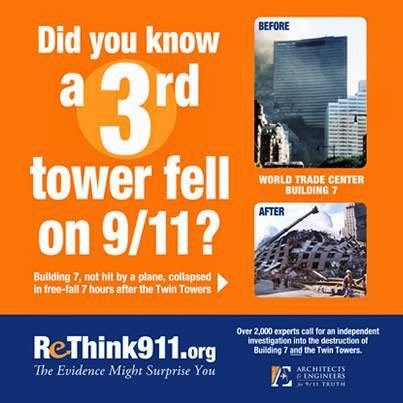 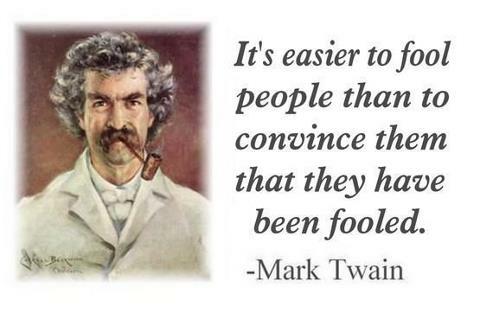 911 Truth and Mark Twain ! 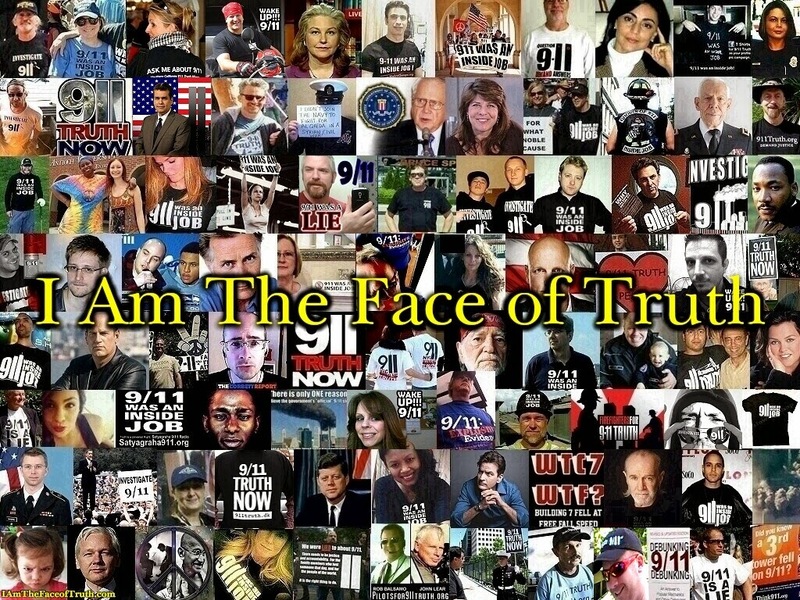 Why False Flag Terrorism Works. 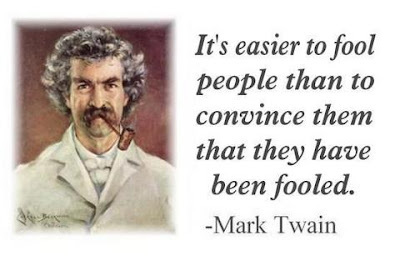 911 Truth and Mark Twain !